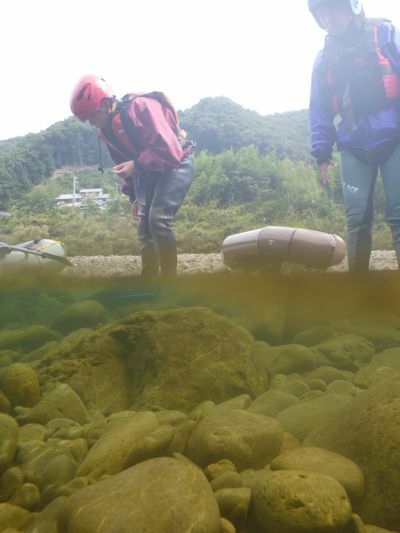 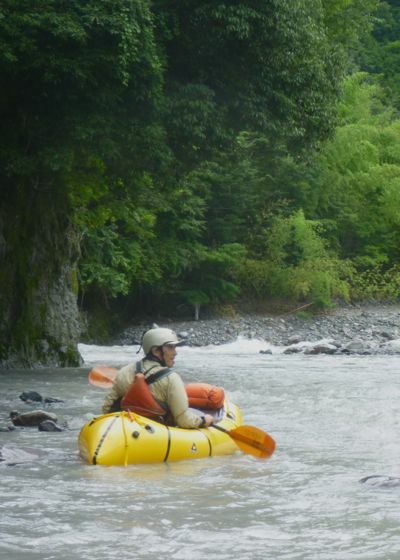 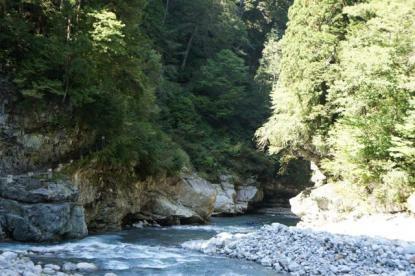 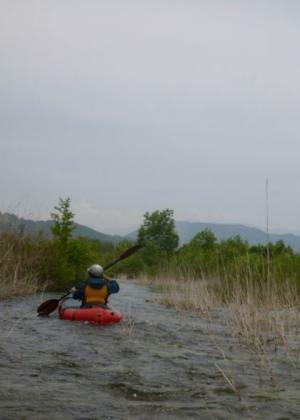 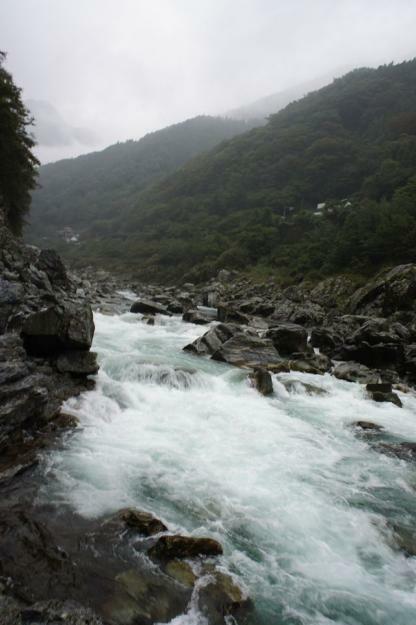 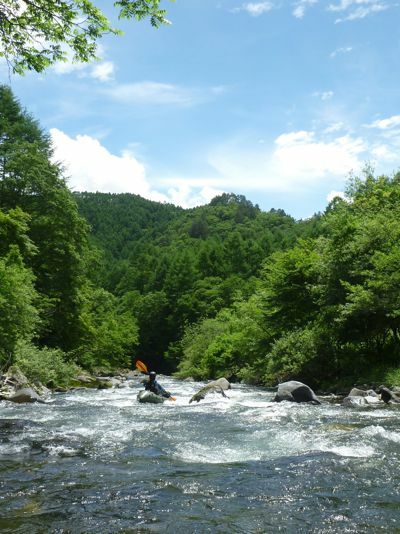 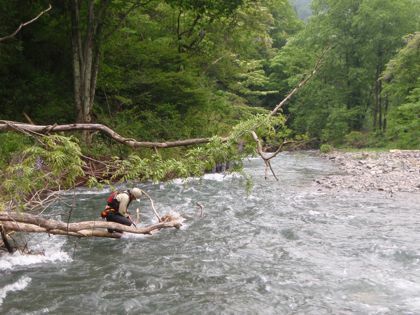 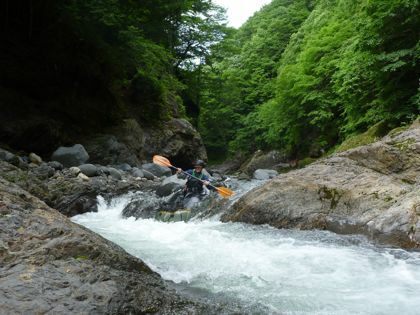 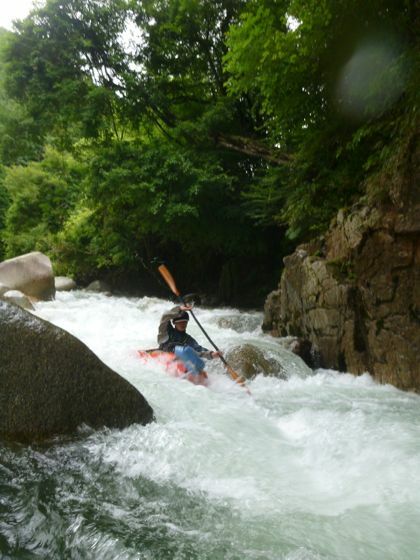 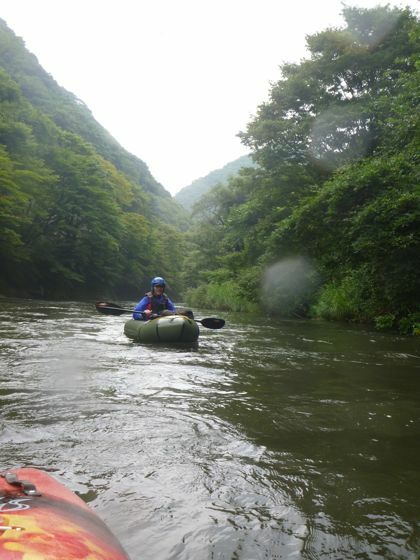 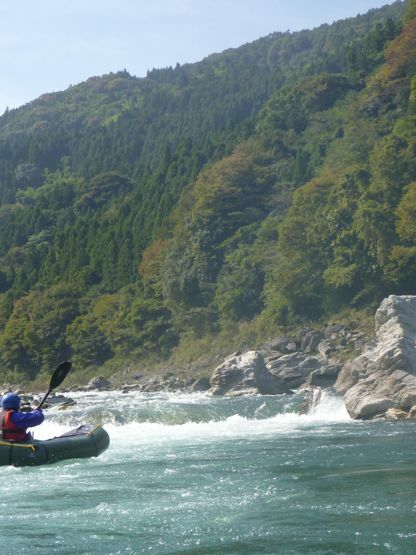 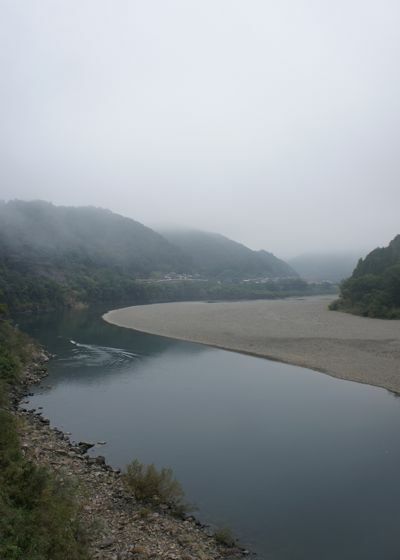 PackRafting Kurobe River Kaneturi "鐘釣” Japan from SunnyEmotion on Vimeo. 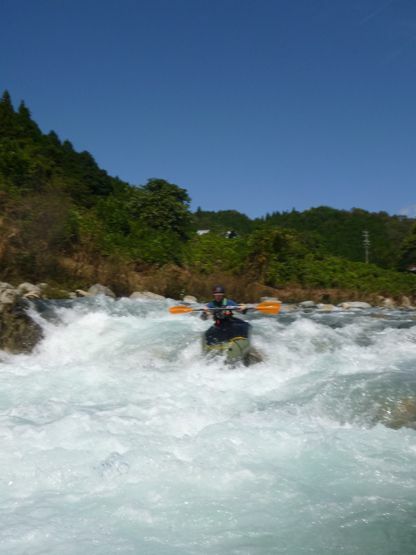 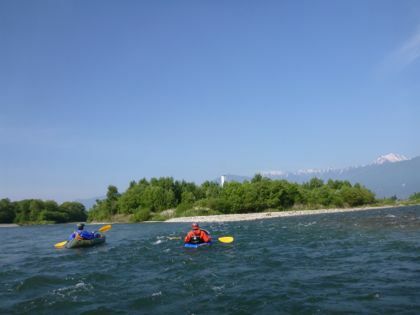 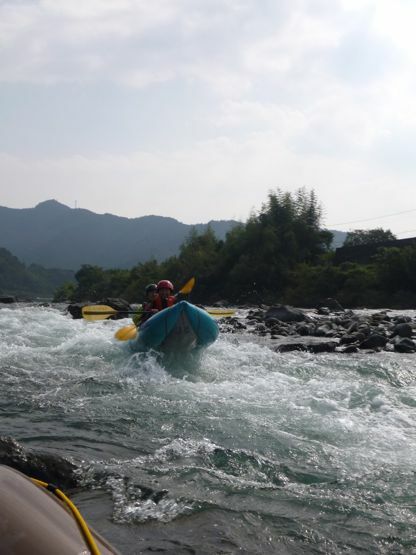 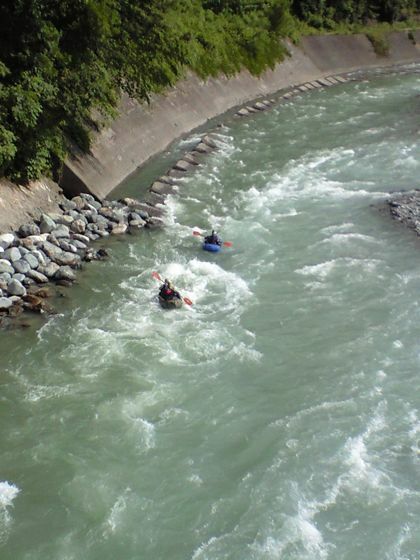 PackRafting 黒部川 上ノ廊下 Kurobe River"Kaminoroka" Japan from sunnyemotion on Vimeo. 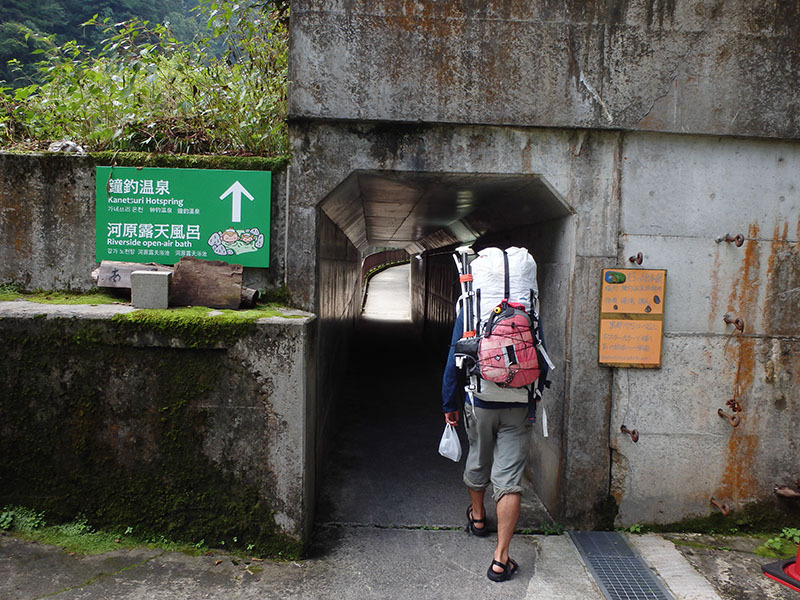 Packrafting黒部川上ノ廊下- Teaser- from sunnyemotion on Vimeo.